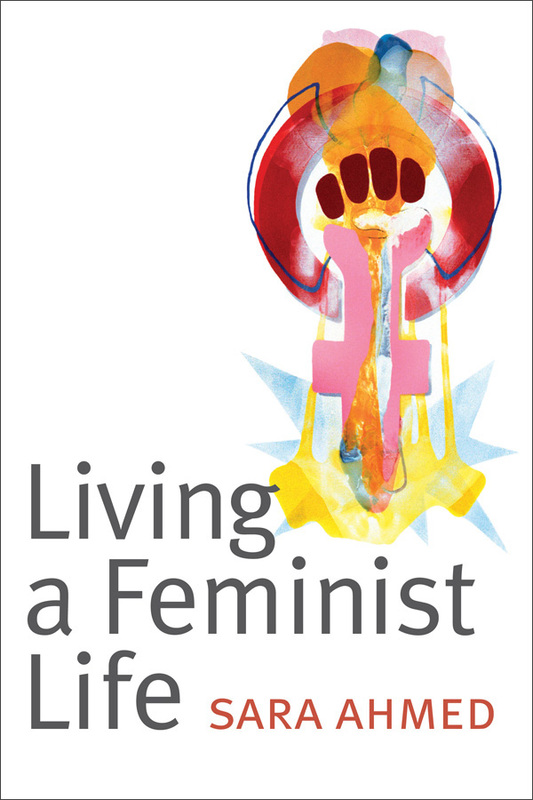 While psychoanalysis has traditionally been at odds with transgender issues, a growing body of revisionist psychoanalytic theory and clinical practice has begun to tease out the trans-affirming potential of the field. 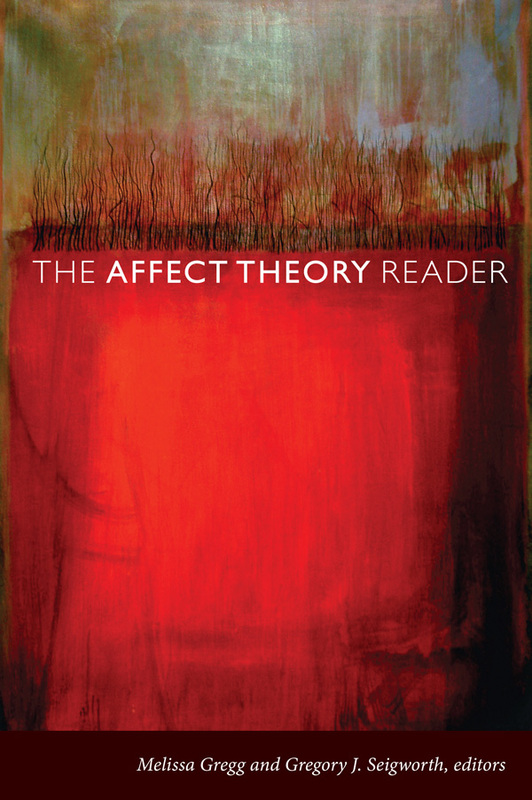 This issue features essays that highlight this potential by simultaneously critiquing and working within the boundaries of psychoanalytic concepts and theories guiding clinical work. 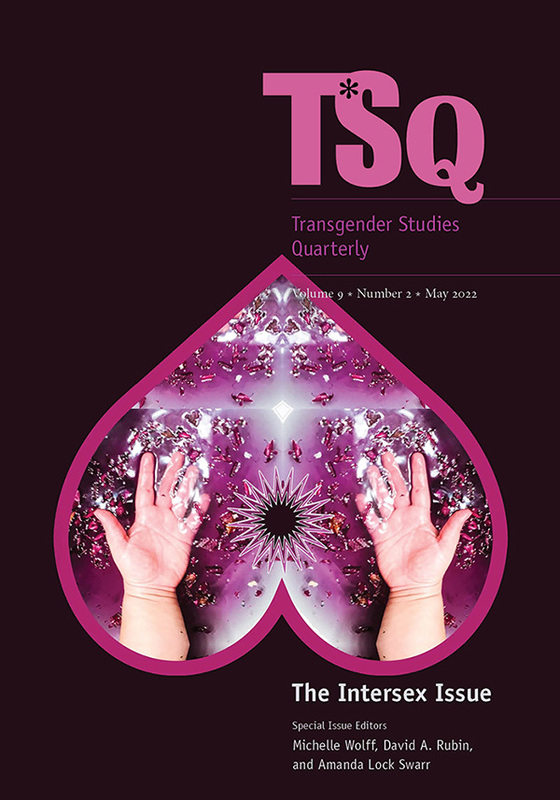 Featuring a range of clinicians and scholars, this issue centers on questions pertaining to trans* experience, desire, difference, otherness, identification, loss, mourning, and embodiment. 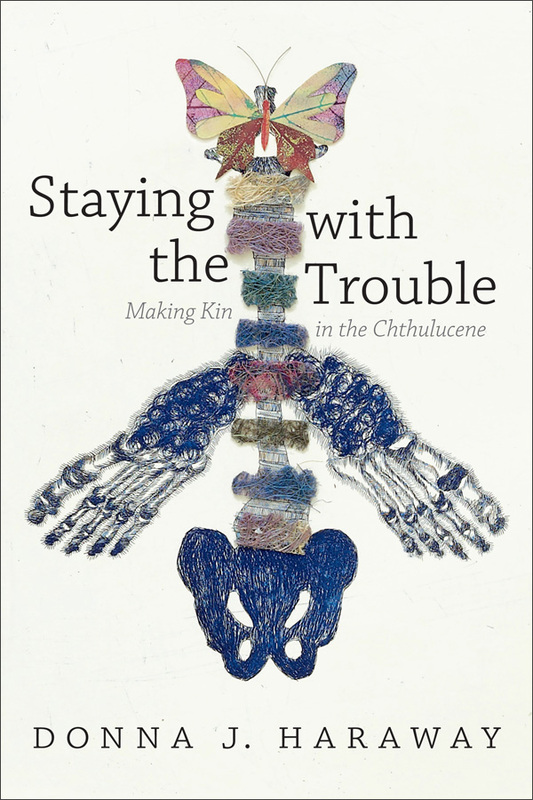 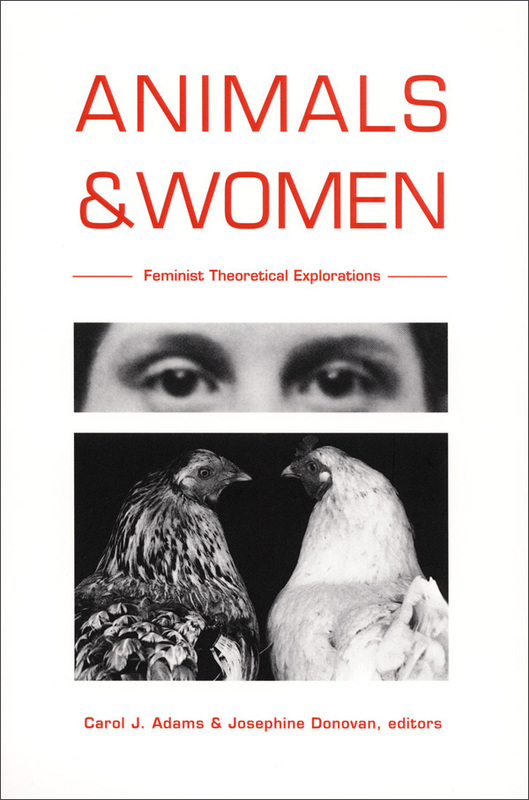 The contributors explore these questions through topics like Tiresian mythology, bathroom bans, ethics, popular culture, and the Freudian couch. 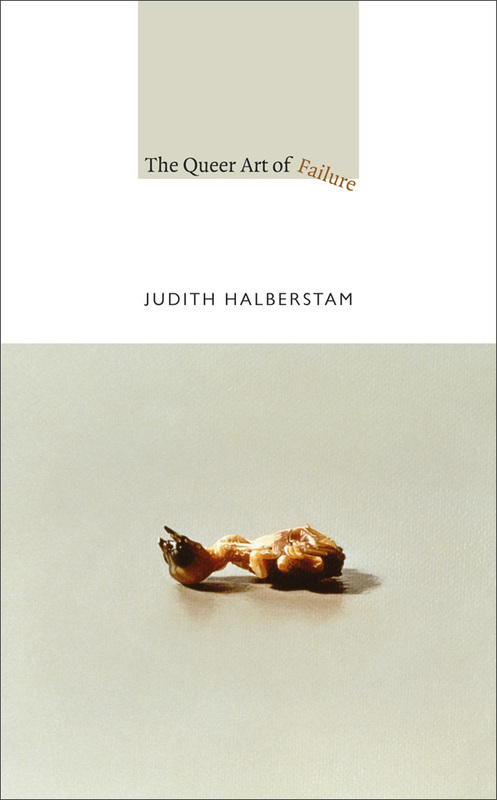 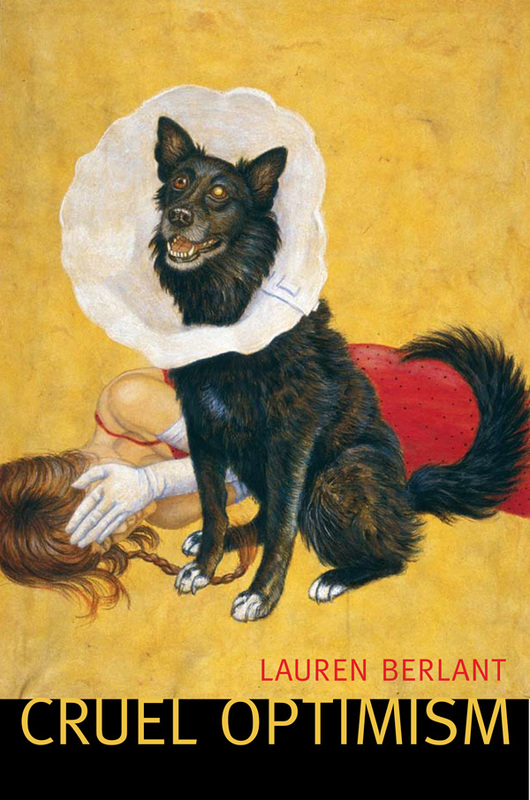 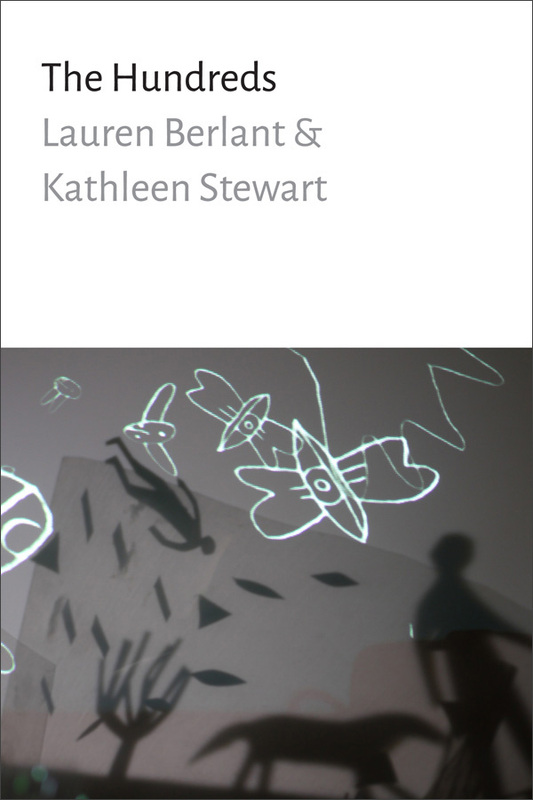 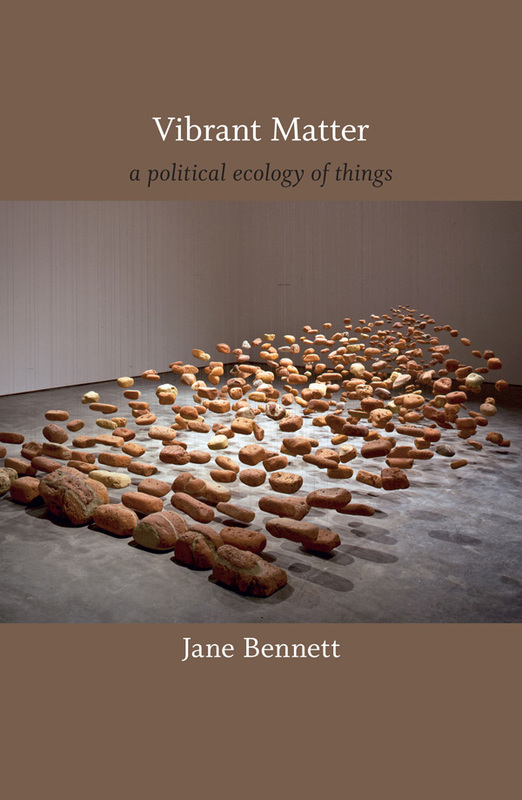 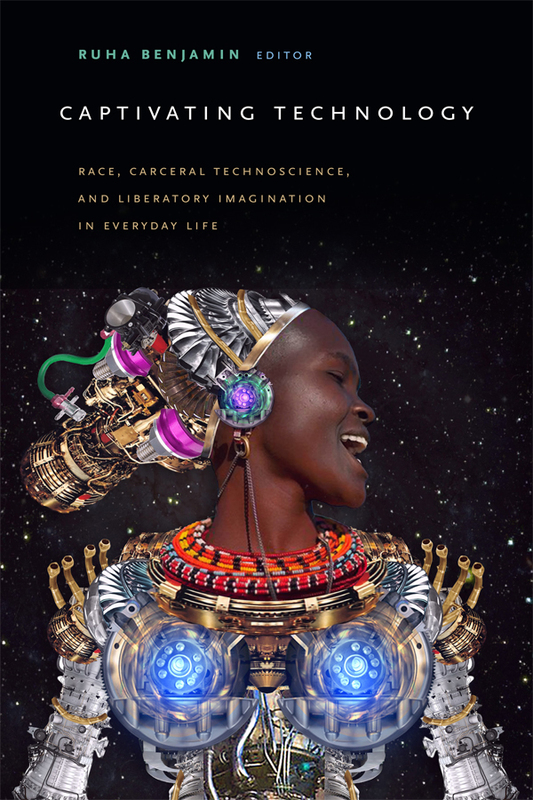 By setting up this dialogue between psychosocial studies and trans* cultural studies, this revisionist work may radically transform psychoanalytic theory and practice. 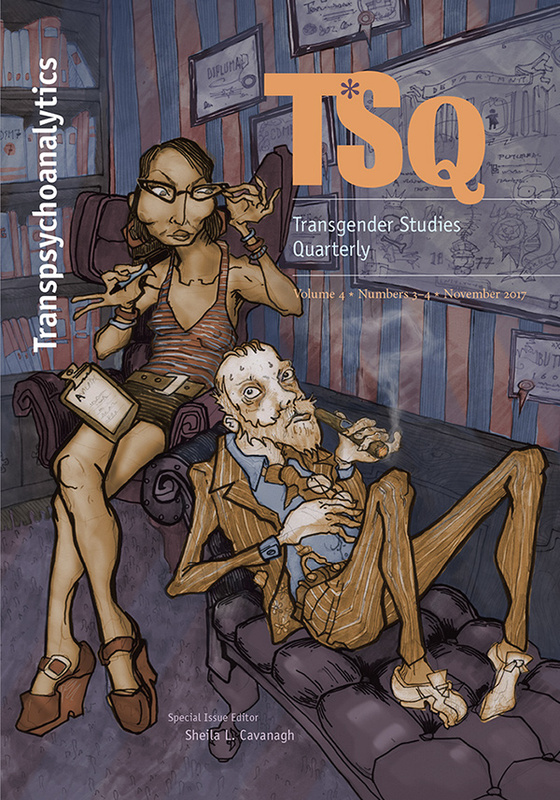 View the table of contents for TSQ 4:3-4, "Transpsychoanalytics," at the journal's online site.